Shin Megami Tensei’s extensive and illustrious history since the late 80s (as Megami Tensei) and early 90s has rightfully set it as one of gaming’s original RPGs that established trends and influenced a multitude of games that succeeded it. What’s also made it so great is that outside of its mainline titles, the myriad of spinoffs have tackled various genres and have been consistently great with addictive yet intuitive demon taming and fusion mechanics. 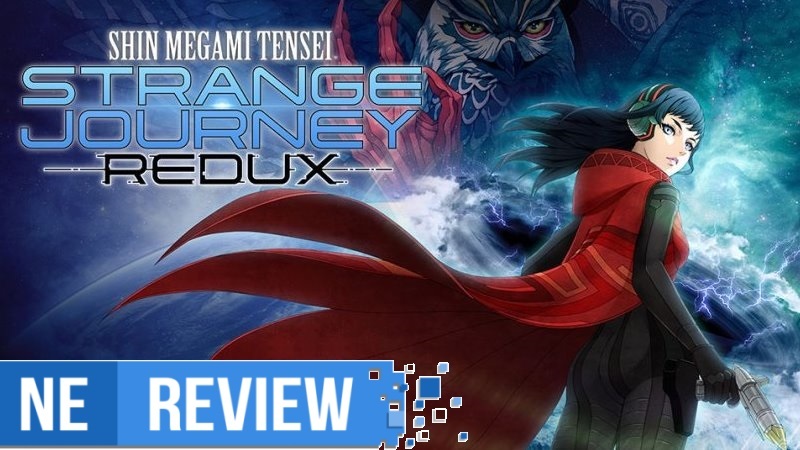 Shin Megami Tensei: Strange Journey Redux now brings new life to 2009’s Strange Journey by adding tons of quality of life enhancements, a new storyline and character(s), new apps, endings and tons more to make it one of 3DS’s best dungeon-crawling titles, and yet another gem for Atlus. With the Switch’s boom in popularity over its past year, more and more developers are clamoring to get their games onto Nintendo’s newest hardware. While it’s an absolute treat to see indies and third-party developers finally wanting to invest in Nintendo, sometimes the rush to get onto the market can lead to problems along the way. 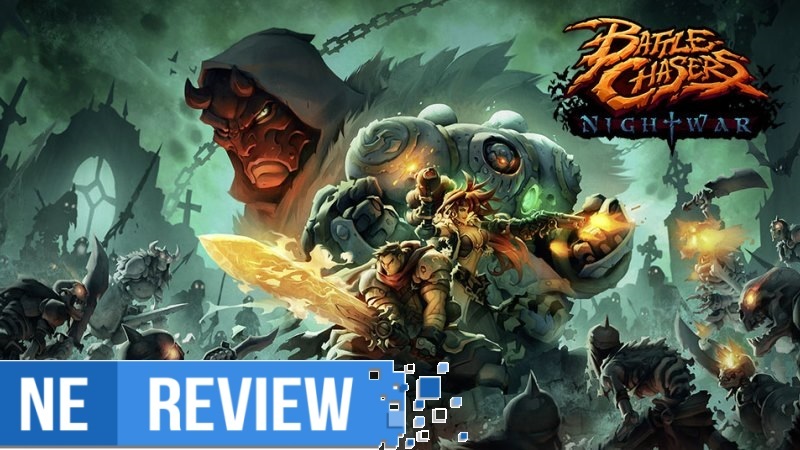 While Battle Chasers: Nightwar has the makings of a solid little JRPG, it feels like it could’ve used a little bit more time before making its debut on the Switch. 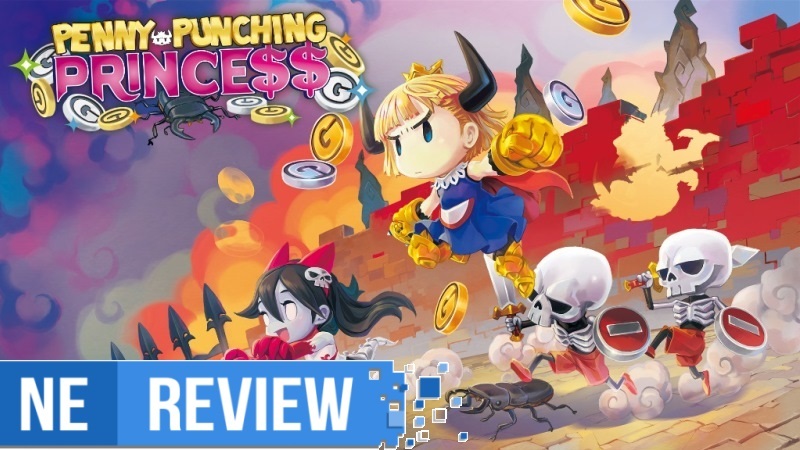 Penny-Punching Princess checks all the right boxes in things I love: it’s got arcade-inspired gameplay in which you’ll brawl your way through dungeons (or castles) in a level, a section by section format that is reminiscent of classics like Double Dragon or Streets of Rage, a simple light and heavy attack button that you can mix and match for combos, and a very straight-forward approach in how to complete each level. Racking up points and cash so you can bribe, upgrade, and loot your way to victory is also an intriguing element, and the adorable pixel art style looks nice. However, all of the enjoyment is quickly interrupted thanks to non-intuitive controls, uninspired levels, repetitive gameplay, and a story that’s so banal and aimless you’ll find yourself either falling asleep to the dialogue or skipping the text entirely. If you watch anime or have even the slightest knowledge of it, chances are you’ve heard of Attack on Titan. In the last few years alone, the franchise has grown to be a globally known property that’s quickly making its way up the ranks to the likes of Tokyo Ghoul, JoJo’s Bizarre Adventure, and One Punch Man in terms of surge of popularity, and it shows no signs of slowing down. 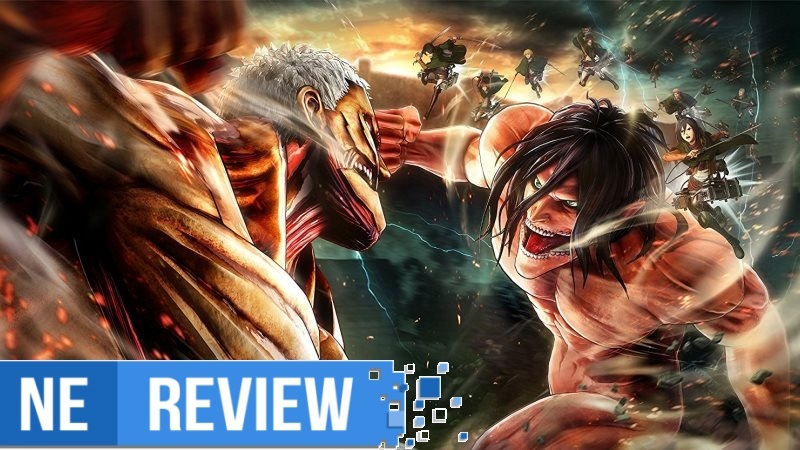 For its new game, Attack on Titan 2 sees developer Omega Force return for a sequel to the 2016 original, and while that title undoubtedly had issues with its repetitiveness and uninspired progression, this new title feels very much like an overhaul where they’ve learned from mistakes, what worked and didn’t work, and with an attempt to make this a lot more personal and captivating by experiencing the events through the eyes of your created character, rather than simply playing what you’ve watched and read. There are still improvements to be made before we get that perfect Attack on Titan experience, but this is undoubtedly a step in the right direction. With the growing popularity of Switch, developers all across the industry are seeing just how big of an impact Nintendo’s newest console is having on the market. As a result, the system has received an influx of not only third-party developed games, but also a barrage of creative and imaginative indie titles. One such title, Subsurface Circular, is now making the jump to the Switch after its initial release in August 2017. 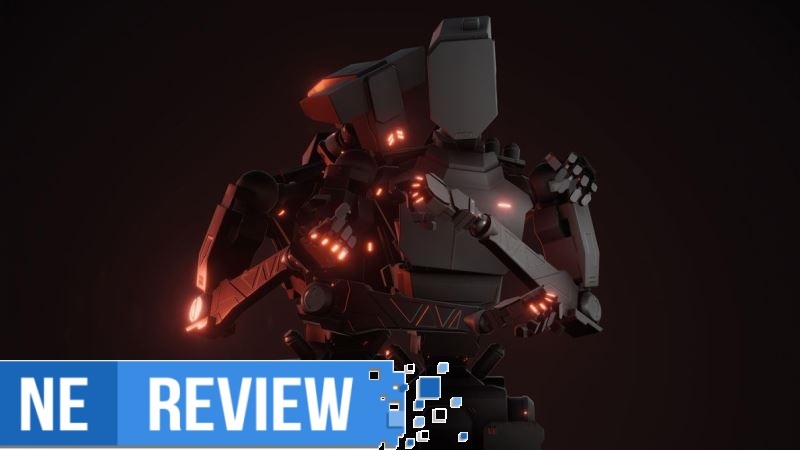 Developed by Mike Bithell Games, the same developer responsible for Thomas Was Alone, Subsurface Circular takes an interesting approach to one of the earliest video games genres ever created: the text-based adventure. 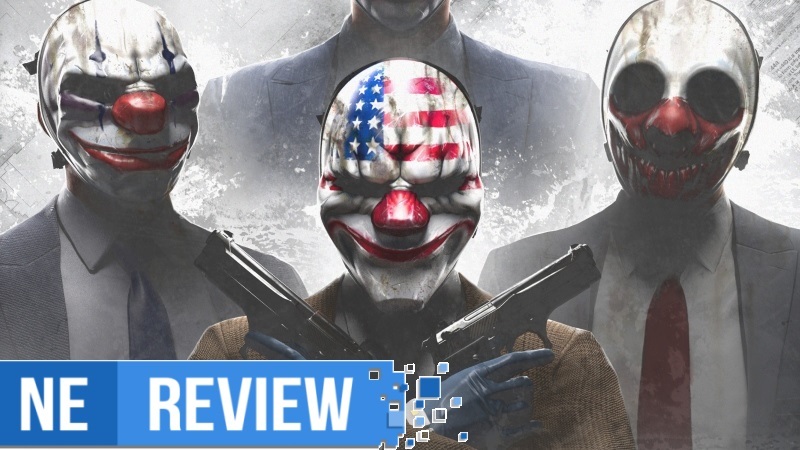 Payday 2 originally released in 2013 on most major consoles of the time, all except for the Wii U. It only took a short five years for it to eventually come to a Nintendo system, and so we have Payday 2 on the Switch. Over the past few months, we’ve seen some excellent ports of games onto this system, so it seemed the recipe for perfection was falling into place for this team-based heist shooter. Unfortunately, something that should’ve been super sweet ended up just a little too sour. Dragon Quest has always been one of those series that’s remained niche for some reason, despite having a long and seminal history within video games. Throughout its many installments, we’ve seen Dragon Quest branch out and explore genres outside of its familiar RPG style. Dragon Quest, unlike some other properties that have a myriad of spinoffs, has actually adapted into these other genres rather fluidly, and the addition of Dragon Quest Builders adds to the list of awesome titles that hold their own outside of the main series, bringing a Minecraft aesthetic to the universe. While it may look like Minecraft at a glance, at the end of the day this really is just another Dragon Quest RPG, only with an emphasis for building and crafting. 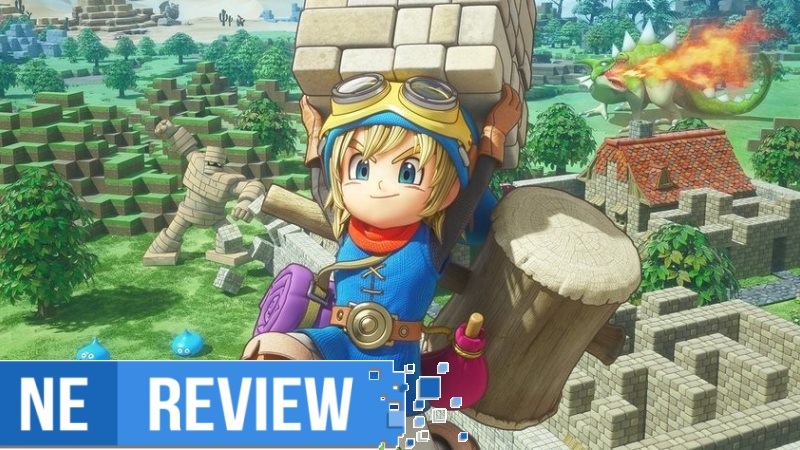 It’s an amazing mechanic that works to its favor, and with a storyline and vibrant worlds to keep you busy from chapter to chapter, Dragon Quest Builders is a game that’s very difficult to put down whether you’re familiar with the series, genre or not. It’s is a little bit of a platformer, a little bit of a puzzle game, and a little bit of an art piece. At its heart Fe is a game about communication. It’s easy to locate among the lineage of games that are notable for pushing stories that only an interactive medium can tell: Another World, Ico, and Journey, as three pivotal entries in that genealogy. 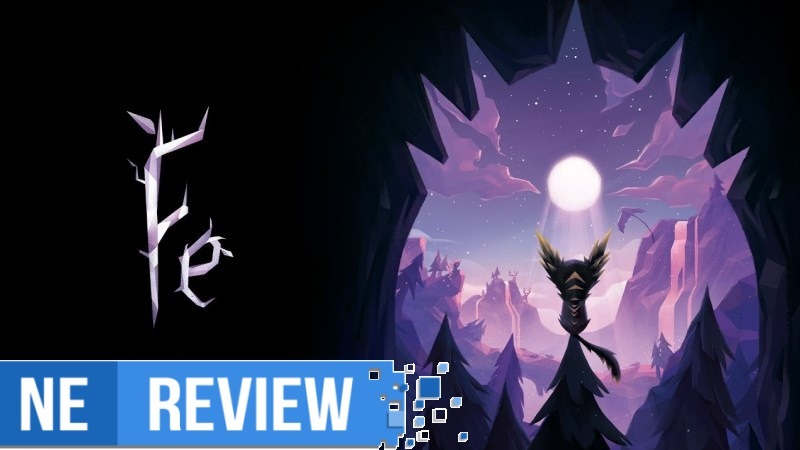 With its stylized low-poly aesthetic, soothing cello carried soundscape, and wimpy little fox character Fe feels like a game that is content being placed under the larger context of games that have been bolder and newer than it. For what it is, Fe is good. Scattered throughout its eight hour run time are a few really effective and awe-inspiring moments but even these glimpses of inspiration feel complacent in the shadows of earlier prospects. It amazes me how even after years of incredible games from a system’s lifecycle, we have been consistently impressed with the “cherry on top”, if you will, at the very end that leaves its mark and gives players one last hoorah before the inevitable new generation. It was Zelda: Breath of the Wild on Wii U for example, and now Radiant Historia on 3DS. 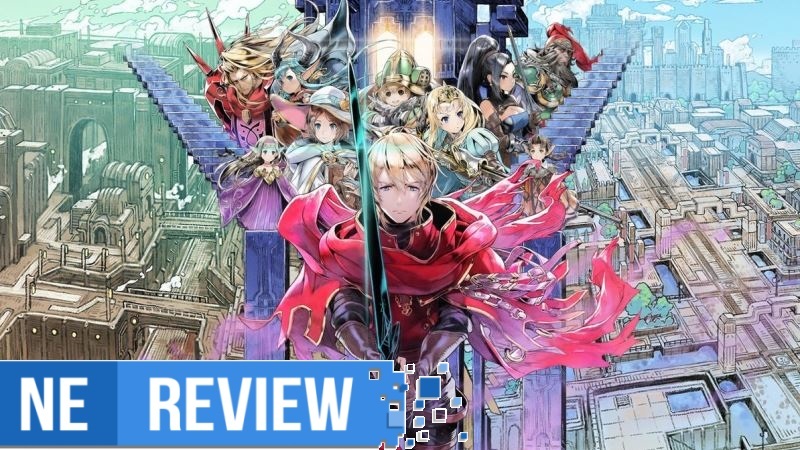 With Radiant Historia, we can revisit one of the titles that made the DS so great, and gladly add it to the 3DS’ ineffable library of RPGs. It’s an encore that shows nothing but respect for the craft, the legacy of the DS and 3DS, as well as the genre as whole. With all of the great first-party games released for the Switch since its release, it’s easy to forget the waves and waves of fantastic indie games that are filling up the eShop. 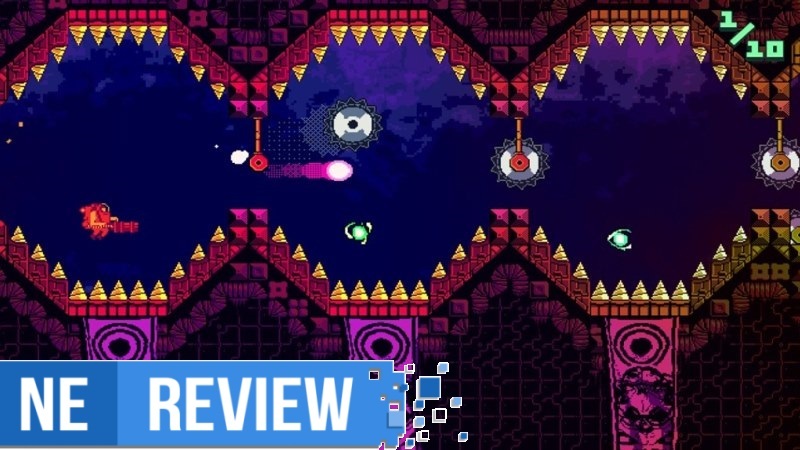 ATOMIK: RunGunJumpGun is the latest title to enter the floodgates of the Switch, and it’s safe to say that the system’s streak of hits is still chugging along.